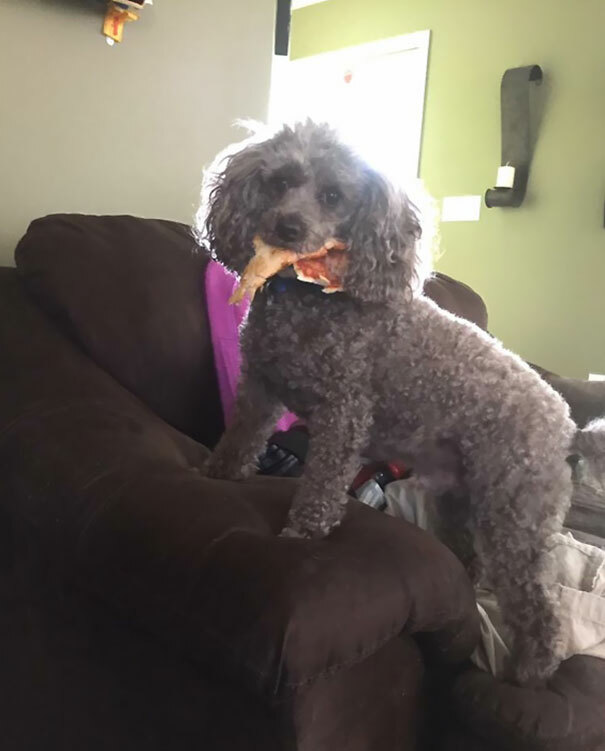 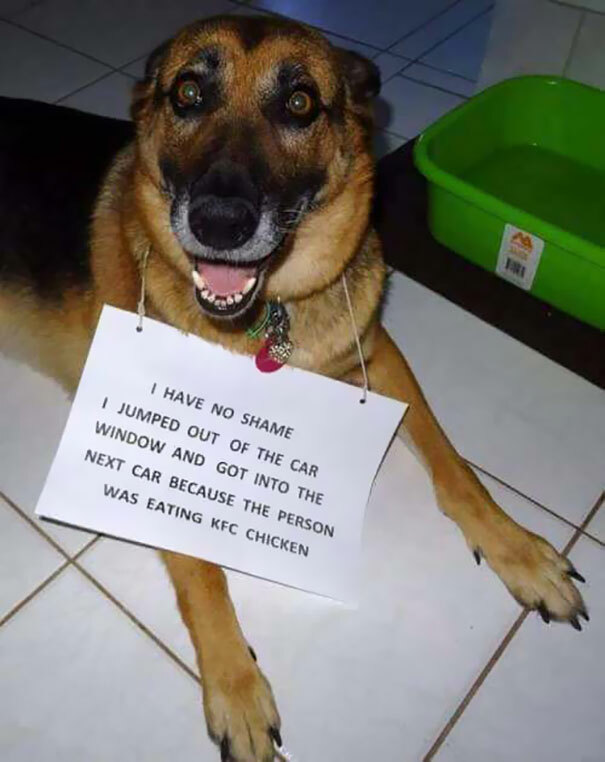 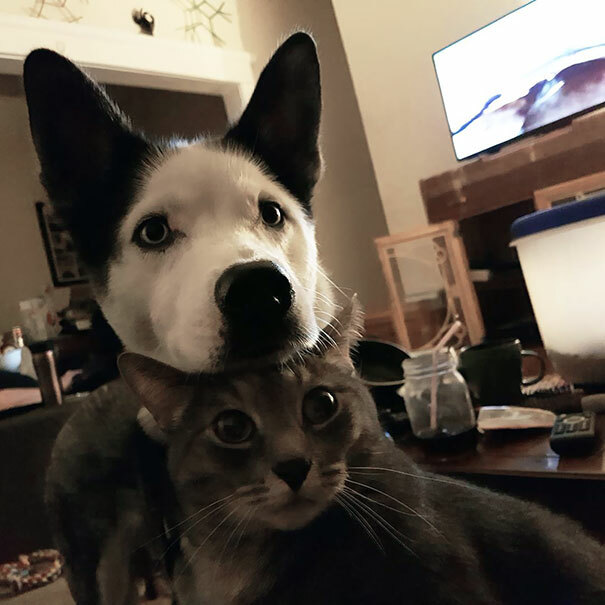 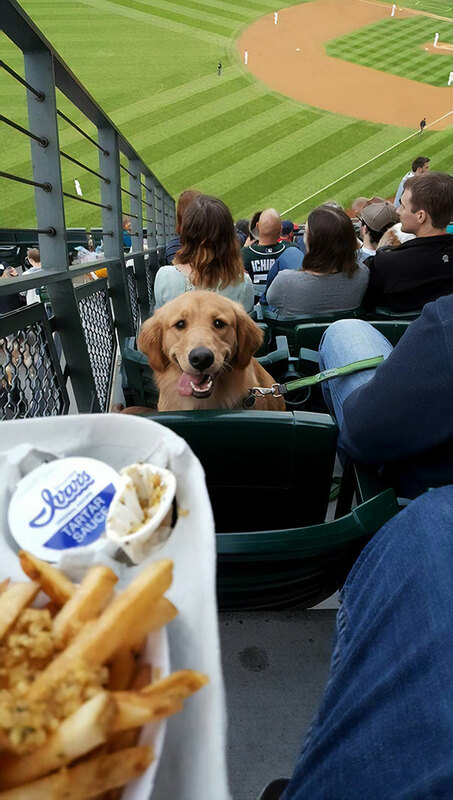 Dogs are not shy about their love of food. 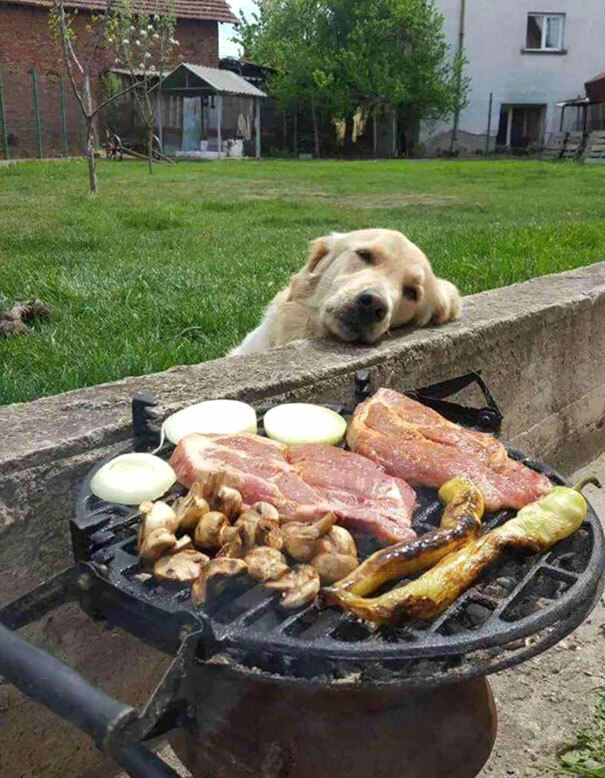 As every dog owner knows, if there’s food about you can guarantee your pup is in the vicinity, sniffing, drooling and putting on their best sad eyes. 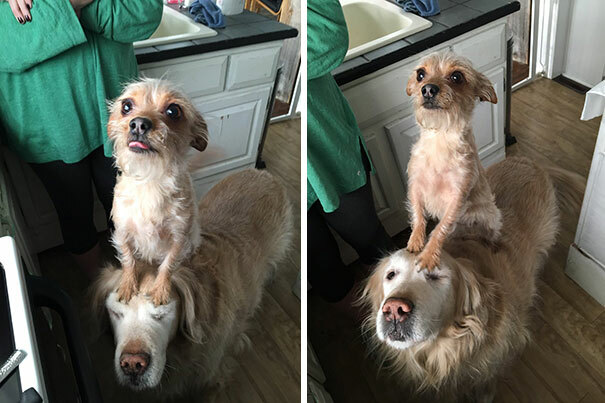 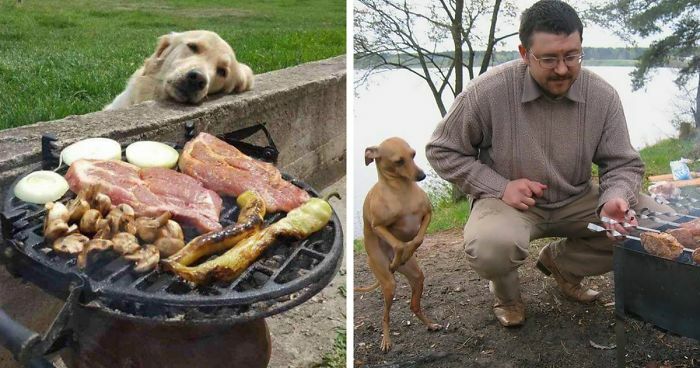 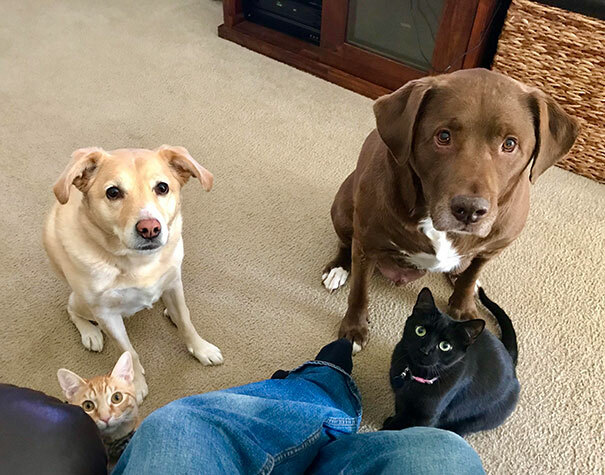 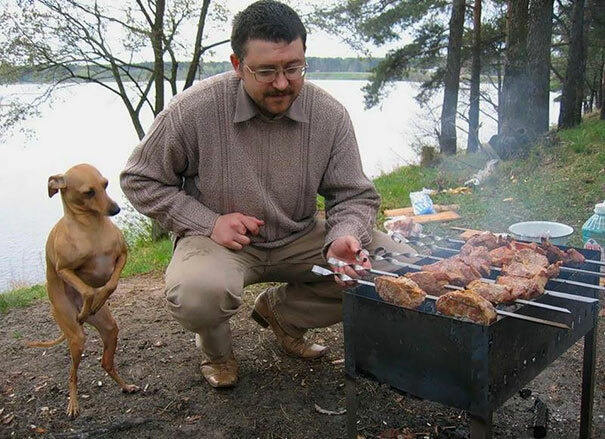 Here, we’ve gathered some funniest photos of dogs begging for foods. 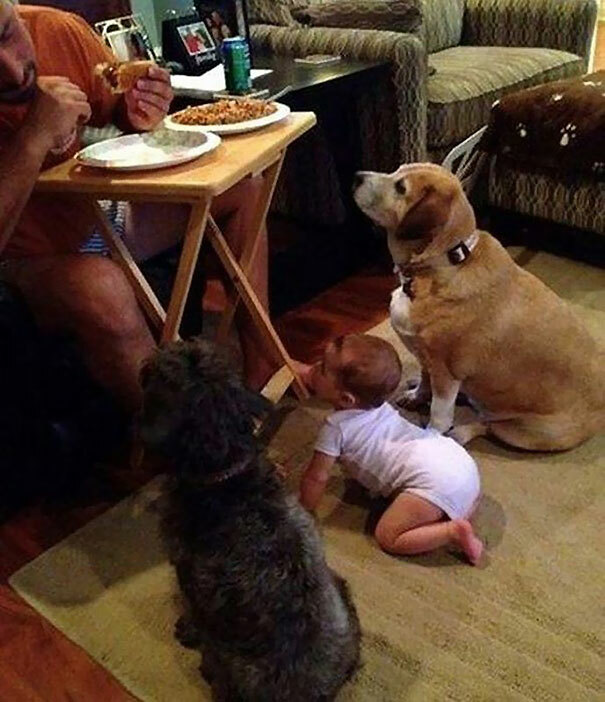 Can We Just Talk About How My Dogs Beg For Food? 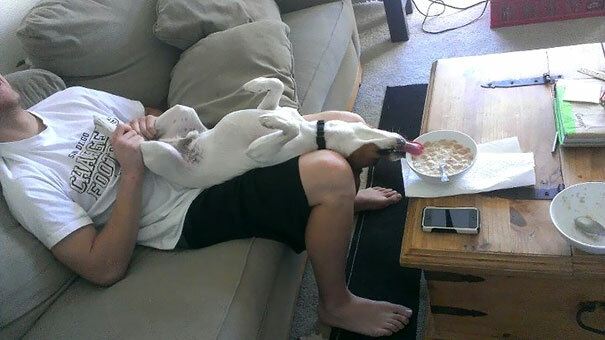 Don’t You Hate It When Strangers On Flights Want You To Share Your Snacks?